I'm really pleased to introduce a guest post by Amanda Roberts, one of my tutors at the College of Psychic Studies in London. Amanda is a healer, speaker and medium specialising in Spiritual Response Therapy and Spiritual Restructuring. I've invited Amanda to tell us about her exciting plans for this weekend's Mind Body Soul exhibit in London. "Four Days to go and I shall be ready to have my first exhibition. Yes you can find me at the Mind, Body, Soul Exhibition this coming Friday 28th September at Olympia in London. All very exciting but also rather scary as I am taking a big step. I am not only exhibiting but also rebranding myself as myself at the same time. Why not do everything at once? It’s a daring move, but also brilliant timing as it is the perfect platform to launch the ‘new’ me. After years as Bodykarm I am finally going to be Amanda Roberts. Amanda Roberts – Healer, Speaker, Medium. No more hiding behind a company name. I am going to finally step out into the limelight as myself. It’s a challenging mental shift in a way that I had not considered in full when I ventured in it! It is also very exciting. It is full of possibilities and new unexplored avenues and doorways. Lots of planning, lots of work and lots of expense, and of course, administration – I admit I have fantastic assistance on the last front though I do have to do everything else myself. I’ve had my business colours done, logo re-designed, new artwork for leaflets, business cards etc, but there is printing still to be done and the website is a glorious work in progress – and fingers crossed everything will come into fruition by Thursday 27th September in time for the Exhibition." What is Spiritual Restructuring (SpR)? Spiritual Restructuring (SpR) is a powerful and cutting edge energy healing system which accesses Universal Healing Energy to release physical, mental, emotional and spiritual discordant pain, trauma and energy. It uses both kinesiology and a pendulum to identify and release energies within the skeletal and muscular systems to bring about balance and healing. It is excellent at releasing pain as well as psychic wounds and programmes that are held within the cells in our body. 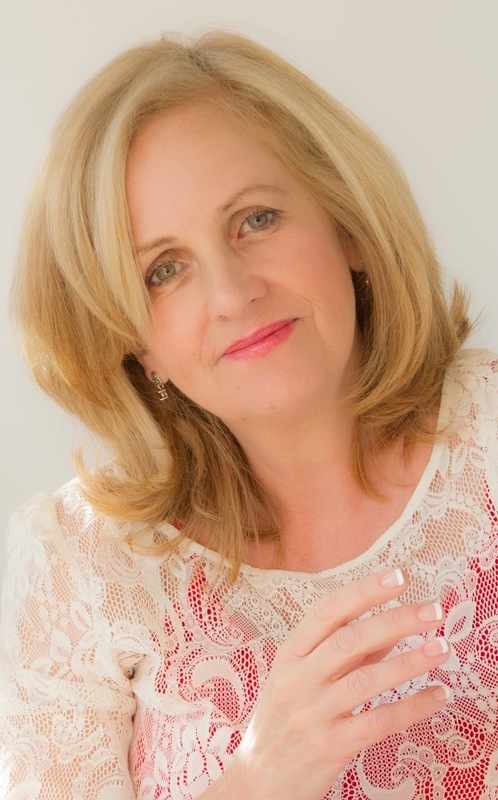 Amanda will be offering a FREE workshop on Spiritual Restructuring this Friday the 29th at 2.45 pm in Room 2 at the Mind Body Soul exhibit. Come along, find out more and experience it for yourself. Spiritual Response Therapy (SRT) clears 13 basic programs, blocks, and limiting beliefs that keep us from moving forward, enjoying life and expressing ourselves fully in our life. SRT clears past lives and negative energy so that we can fulfil our highest potential. Within this the practitioner connects with your Higher Self through using charts and a pendulum to douse to clear your soul records so that healing and change can occur. Thank You Amanda for this lovely guest post! ps .... If you're lucky enough to be in London this weekend be sure to stop by Amanda Robert's stand where you can find out more about SRT and SpR. If you'd like to read about my experience with one of her healings click on this link for my Drowned in a Past Life post (it is not as scary as it sounds! ).